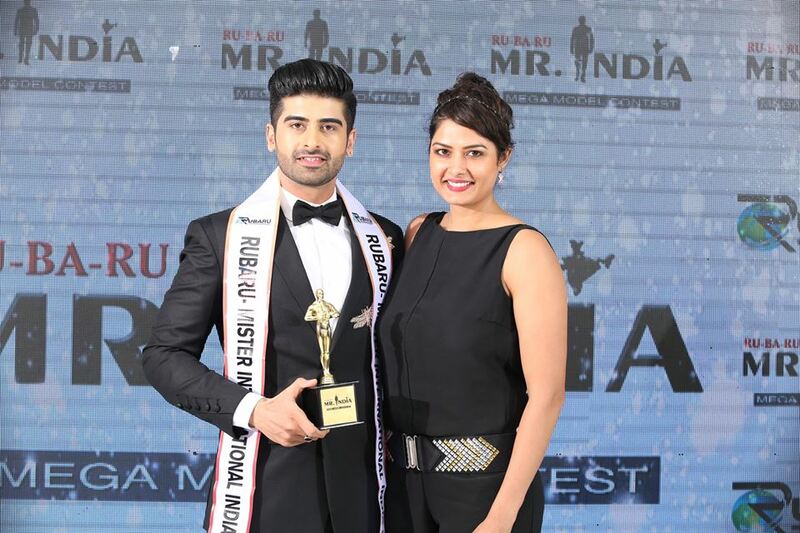 Rubaru Mr India International 2017 coronation gala. 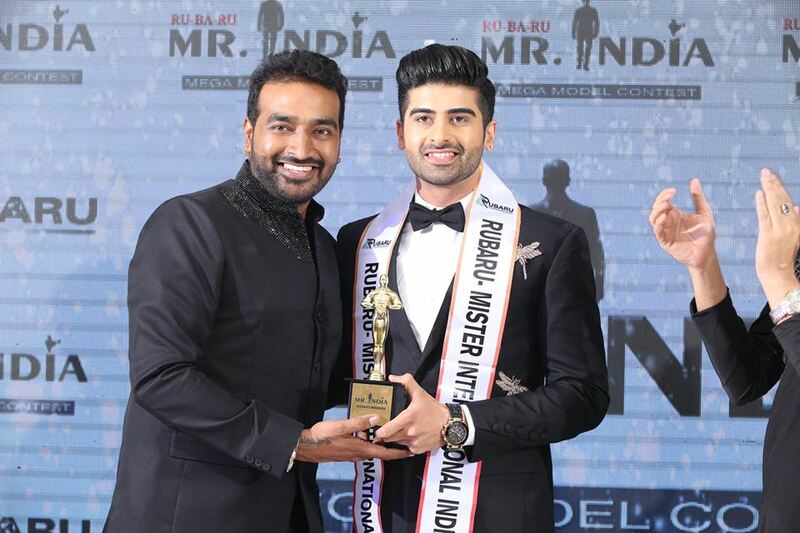 On August 27, 2017 India chose their representative for the biggest and the most prestigious international pageant for men, the Mister International contest. 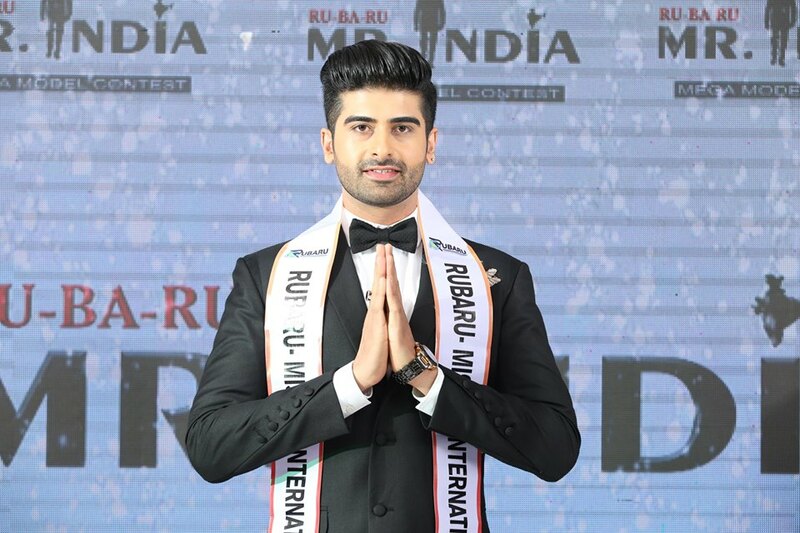 Darasing Khurana hailing from Parbhani, a town in the Indian state of Maharashtra was elected as the new Rubaru Mister India International 2017 in Andheri West region of Mumbai. 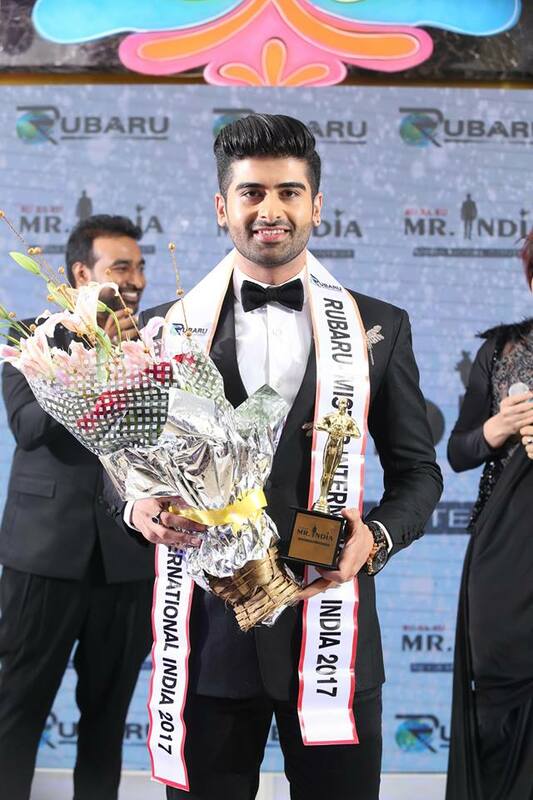 Darasing Khurana, Rubaru Mr India International 2017. 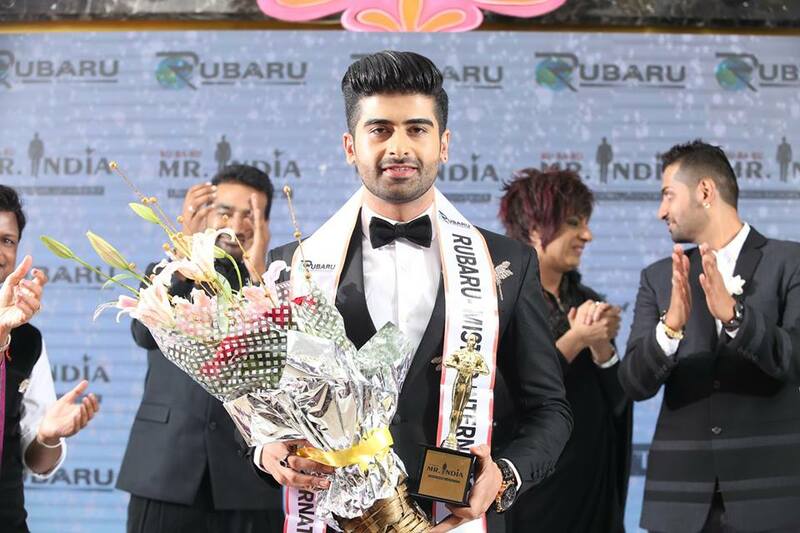 A celebrity fashion consultant, model and entrepreneur, Darasing Khurana stands 6 foot tall and has black hair and brown eyes. 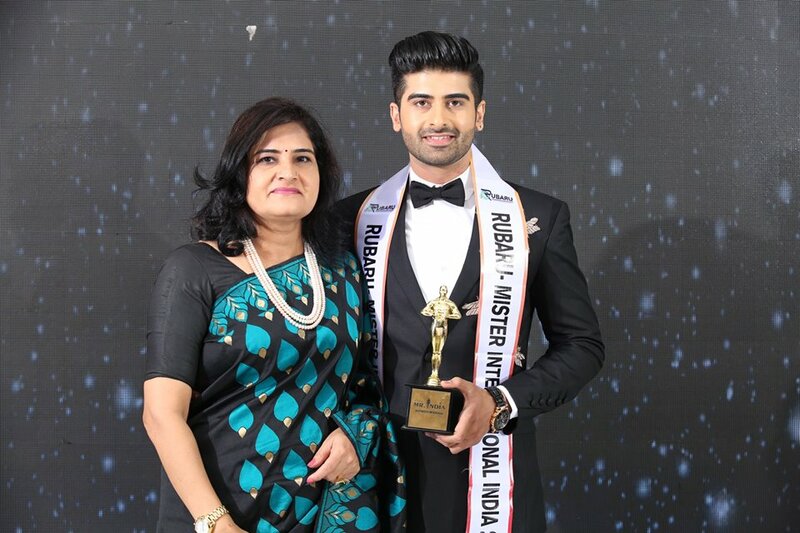 He was awarded with the prestigious title of Rubaru Mister India International 2017 on the glitzy evening of August 27, 2017 in Mumbai. 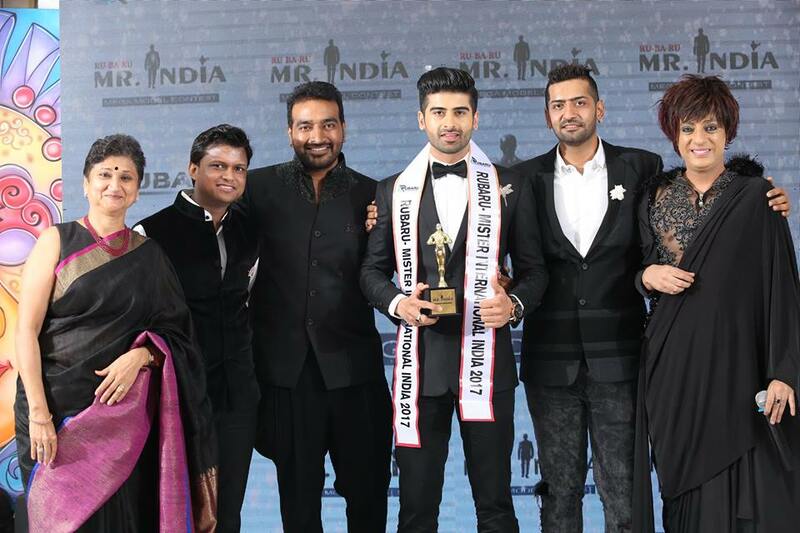 The event was graced by some of the well-known personalities of the Indian fashion industry that included, ace fashion designer, Rohit Verma; Miss Tourism 2007, Priyanka Shah; Rubaru Mister India 2011, Pradeep Duhan; Rubaru Mister India 2016, Akash Choudhary; Rubaru Mister India Grand International 2017, Debojit Bhattacharya; Indian actress, Aastha Choudhary; entrepreneur, Swati Loomba; Fashion expert, Rehan Shah; Designer and Entrepreneur, Manav Ranka and wellness expert, Jagruti Kamdar. 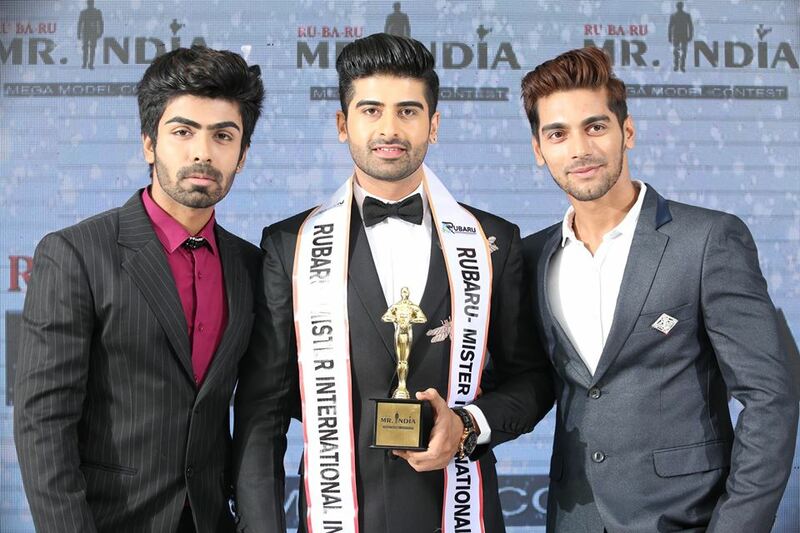 (Left to right) Akash Choudhary, Rubaru Mr India 2016; Darasing Khurana, Rubaru Mr India International 2017; Debojit Bhattacharya, Rubaru Mr India Grand International 2017. 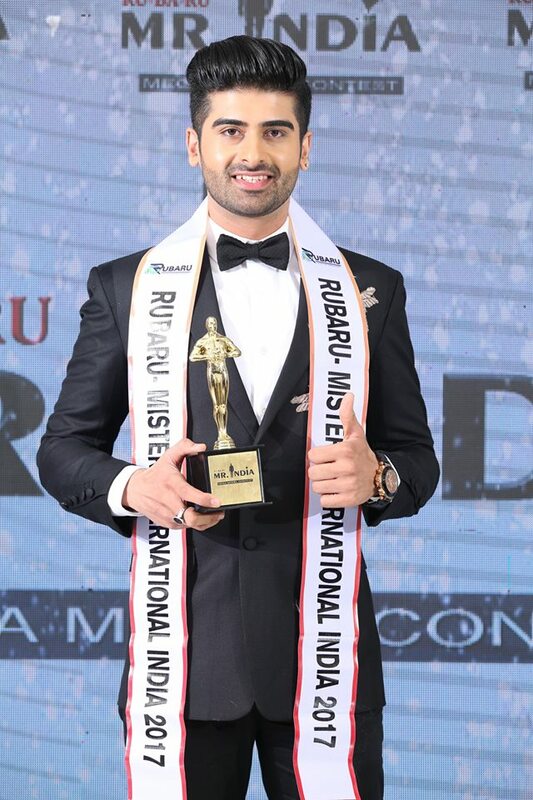 The founder and president of Rubaru Mister India Organization, Sandeep Kumar along with the vice president, Pankaj Kharbanda organized this special event where Darasing Khurana was elected as the most handsome man of the nation. 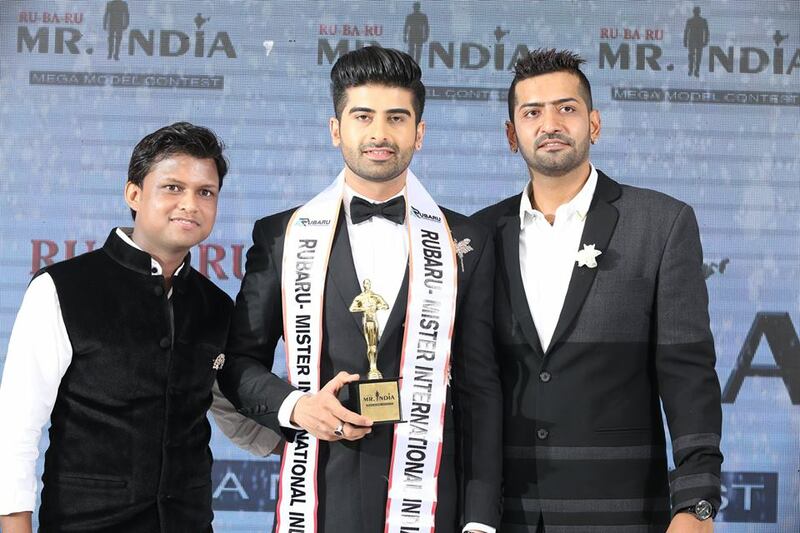 (Left to right) Sandeep Kumar, the president of Rubaru Mr India Organization; Darasing Khurana, Rubaru Mr India International 2017 and Pankaj Kharbanda, the vice-president of Rubaru Mr India Organization. 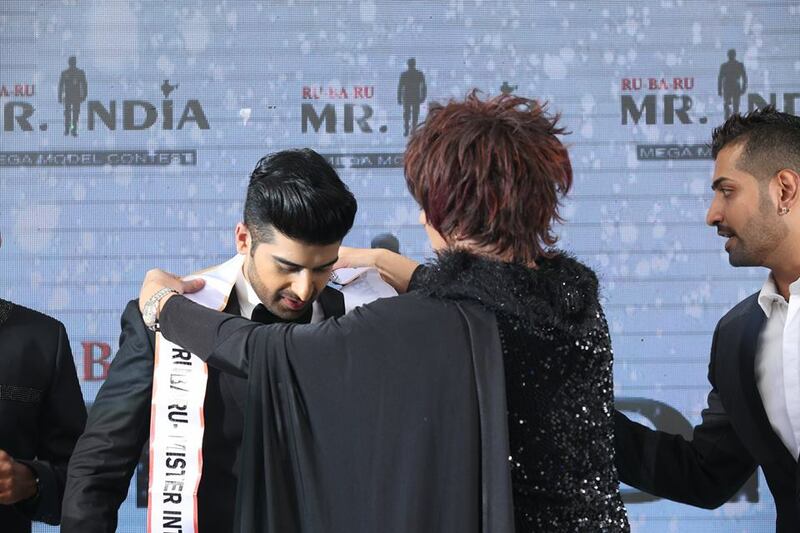 The Rubaru Mister India is India’s foremost and longest running annual male pageant. It was founded by Sandeep Kumar in the year 2004. 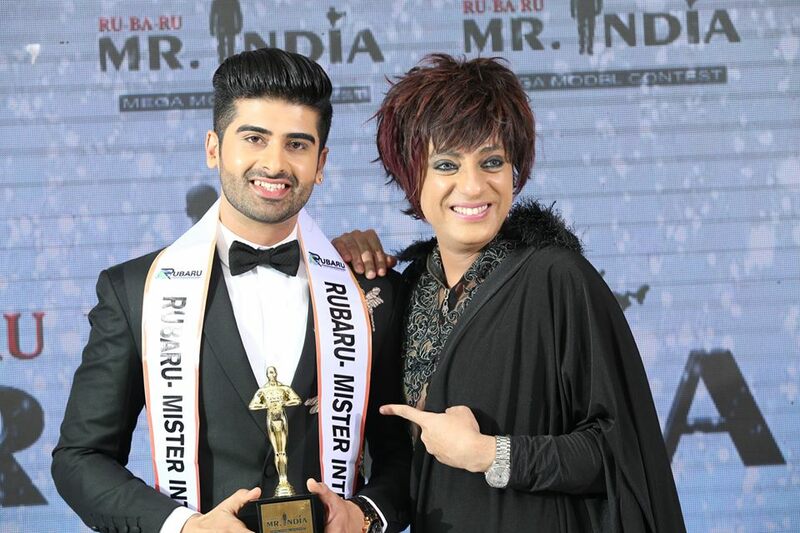 In 2016, the Mister International Organization awarded the rights of selecting India’s representatives for Mister International contest to the Rubaru Mister India Organization. 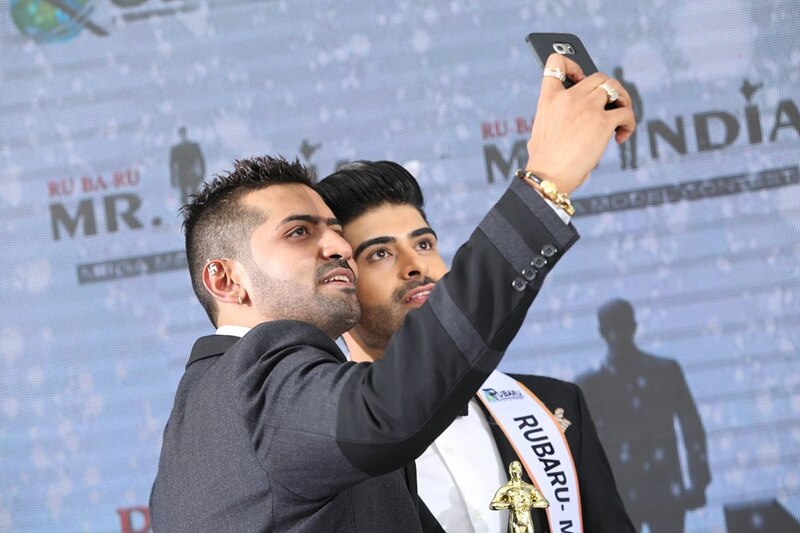 Here are some moments captured of this event that took place on August 27, 2017 in Andheri West, Mumbai. Next article Manhunt Australia 2107 is Zaine Pringle.